The highly anticipated third season of top-rated Asia’s Got Talent has returned to AXN with a display of talent from 17 countries. 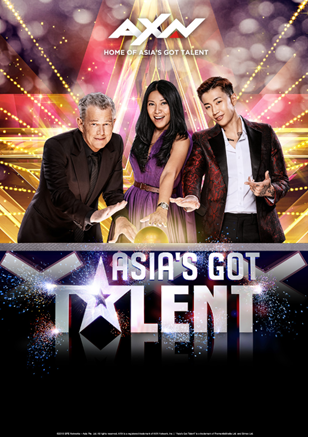 Global music icons David Foster, Anggun and Jay Park return to the judges’ table to witness a new generation of talent emerge, and ultimately Asia’s next superstar. Premiered yesterday at 8.30pm (7.30pm JKT/BKK), fans of the record-breaking series can expect a kaleidoscope of variety acts, comedic moments and stunning talent with performers ranging in age from 6 years old to 69 years old. 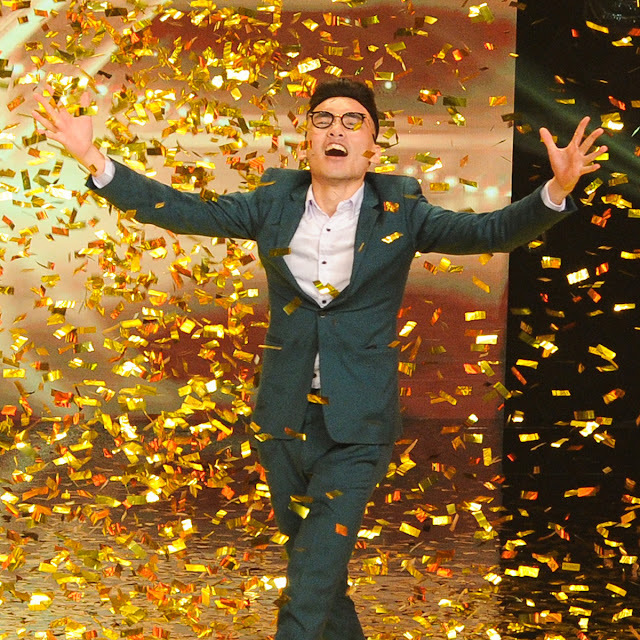 Hosted by Alan Wong and Justin Bratton, who are the contestants’ side-stage cheerleaders, Asia’s Got Talent invites fans on a captivating journey over 10 episodes, where the personal stories of aspiring performers are shared as they take the stage. 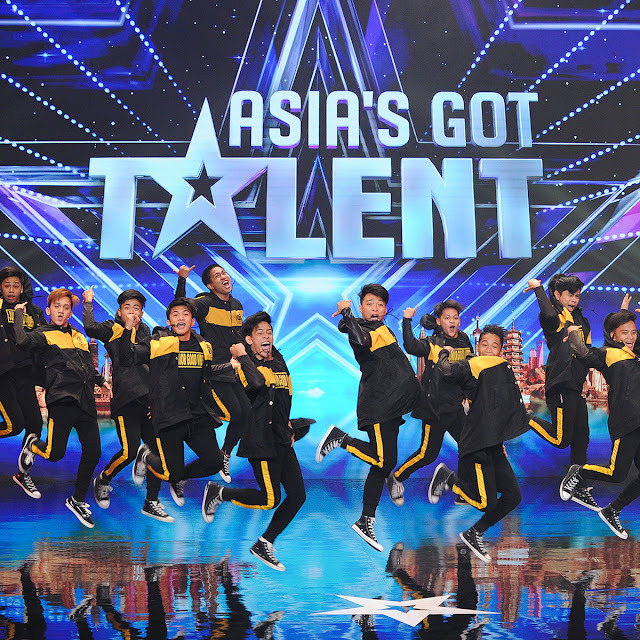 “Asia’s Got Talent isn’t just about performing, it’s about the storytelling of diverse cultures that all unite on the region’s biggest stage in pursuit of one dream,” said Lim. The judges, 16-time Grammy-award winner and music producer David Foster, internationally acclaimed singing sensation Anggun, and multi-platinum recording artist Jay Park, take the hot seat to determine who goes through to the next round in the first five episodes. But it is the audience – the ‘fourth judge’ – who will vote in the semi-final episodes to determine the ultimate winner. 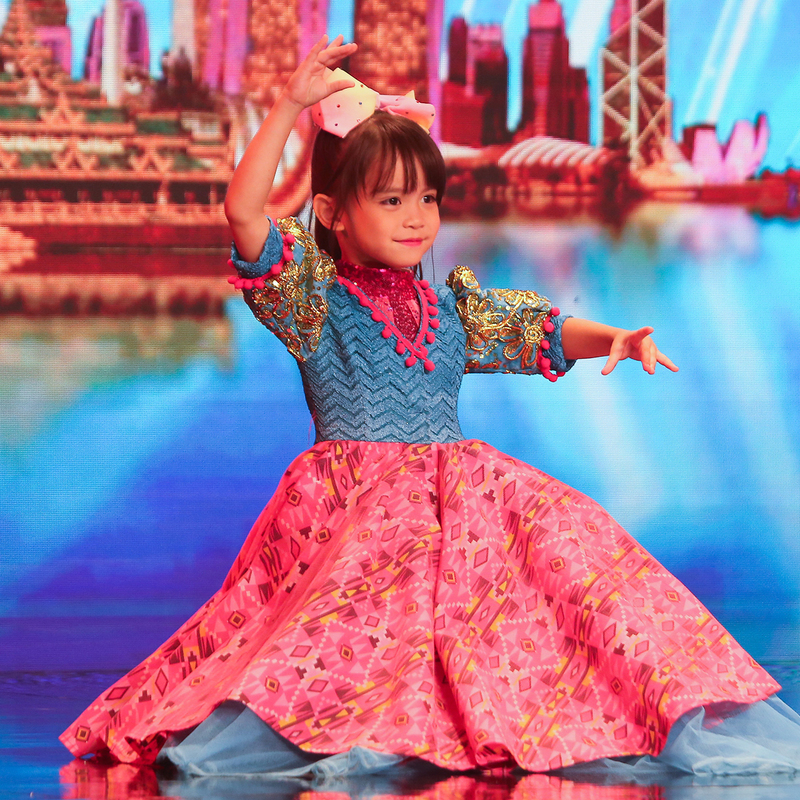 An undisputed social phenomenon, which saw The Sacred Riana achieve 600 million video views, the highest in Facebook’s history, Asia’s Got Talent will delight fans across social media with a series of behind-the-scenes snippets and digital exclusives. AXN has also teamed up with Google to add a Google Assistant Action of the show experience, where fans can playfully interact with the hosts and learn more about the show, the judges and the acts on their mobile devices. 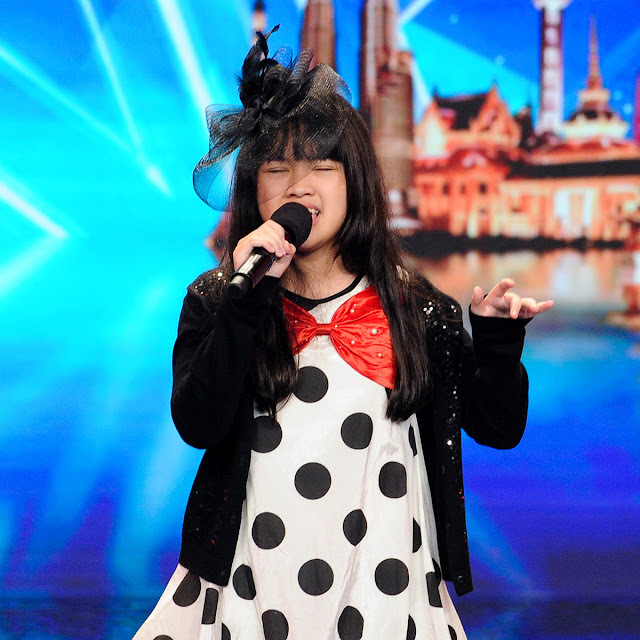 Fans can activate the Google Assistant and simply say “Talk to Asia’s Got Talent” to get the conversation started. With a life-changing prize of USD100,000 up for grabs, who will get buzzed and who will receive the coveted golden buzzers? 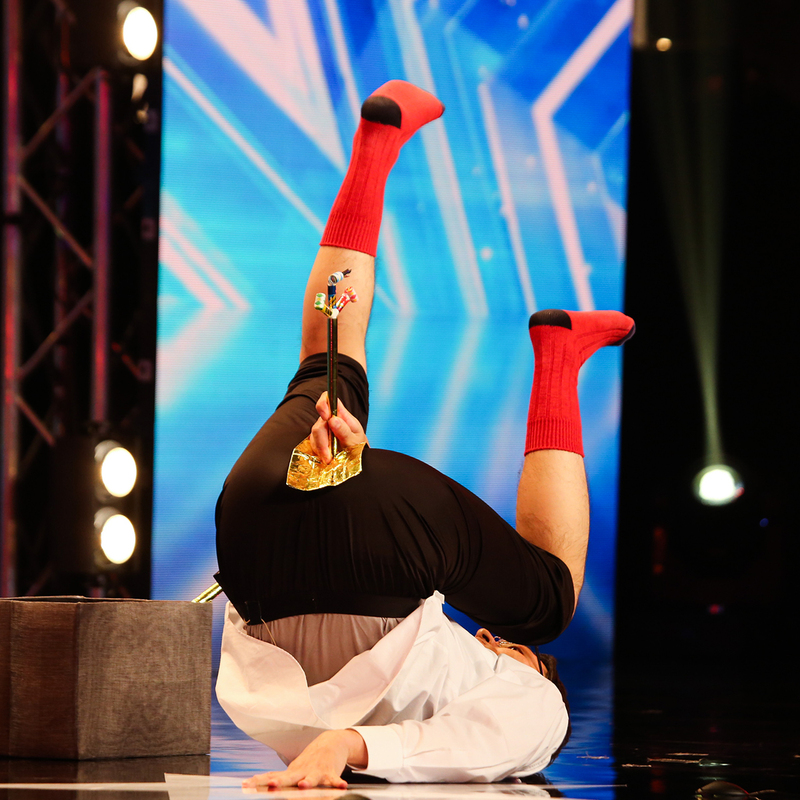 All will be revealed on Asia’s Got Talent only on AXN, the home of talent.